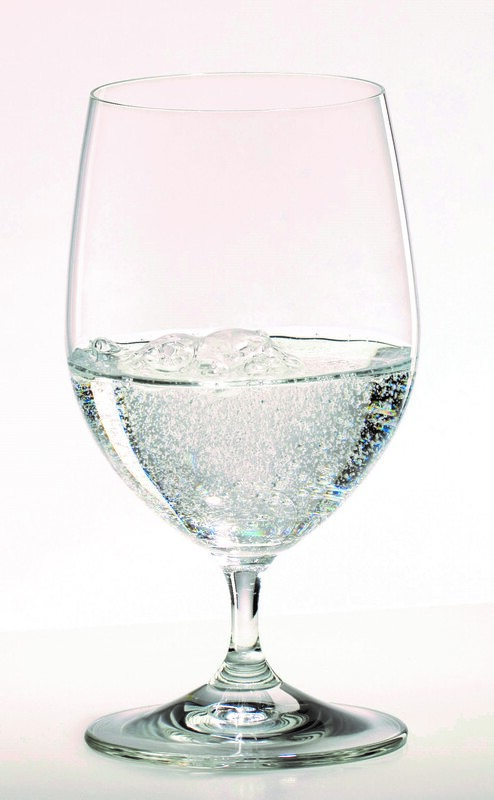 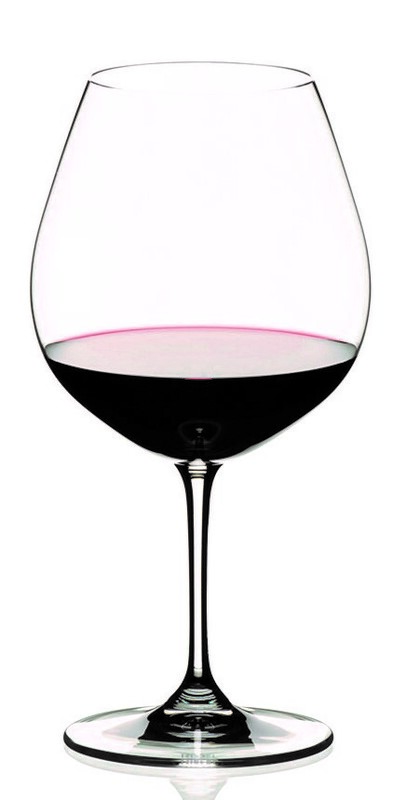 Sensible Wine Services are the official UK stockholder of Riedel glasses. 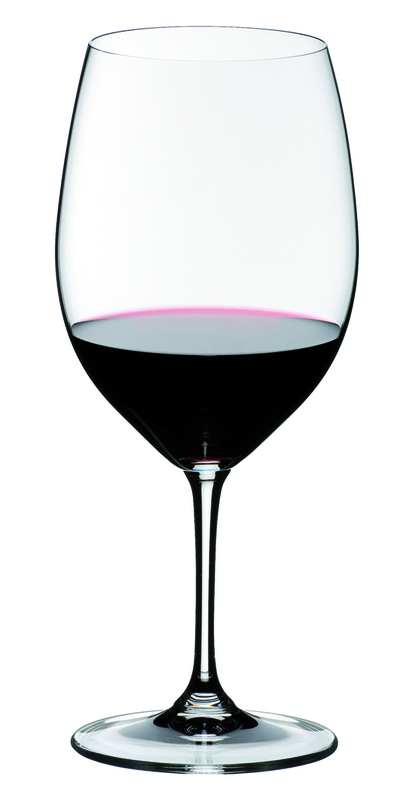 We have a wide range of styles from the Riedel Vinum range each designed specifically to bring out the best in different wine styles and grape varieties. 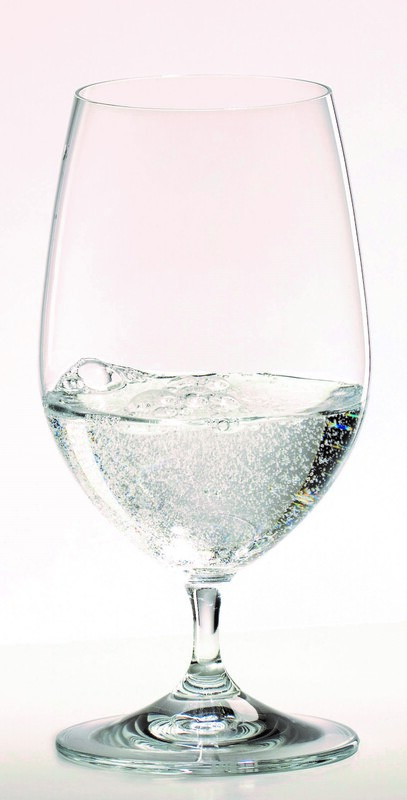 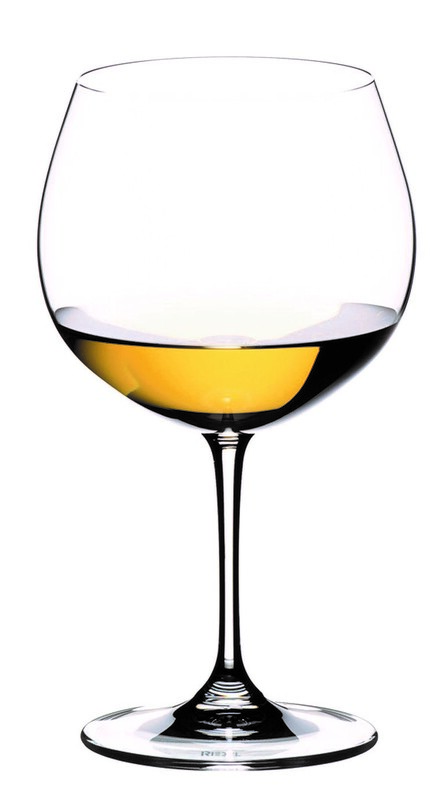 We hold a large stock of Riedel Riesling Grand Cru glasses which are an excellent all round tasting glass.